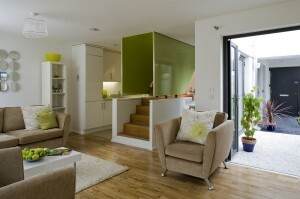 Nine Capital are proud to be a part of the largest modular housing scheme in the UK. Acquired in November 2012, one year on we have managed to complete this unfinished development which was acquired from the LPA Receivers. 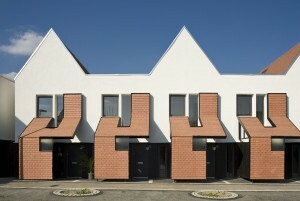 The slo homes are part of the imaginative, award-winning development Newhall, in Harlow. Located on the Essex-Hertfordshire border, this is the entranceway to the beautiful English countryside, but also benefits from excellent local amenities and transport links. Perfectly placed within the unique village environment of Newhall, the slo homes are located on South Chase, overlooking an abundance of landscaped woodland, yet within walking distance of the development’s community, retail and leisure facilities.